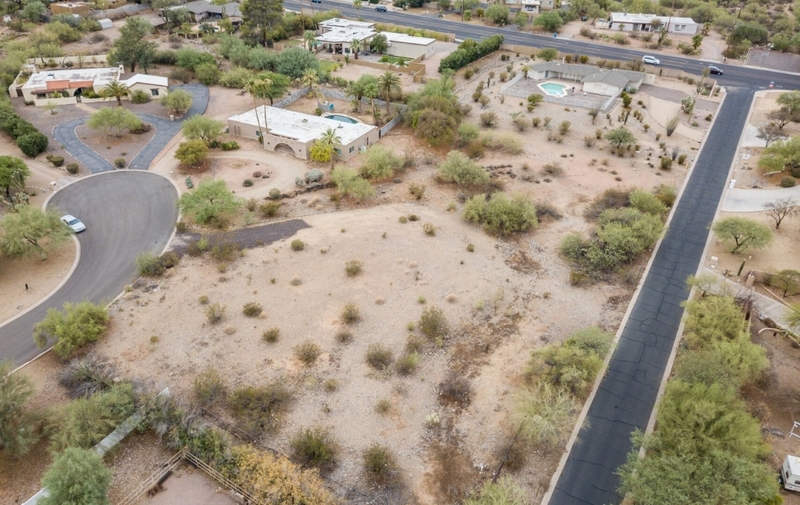 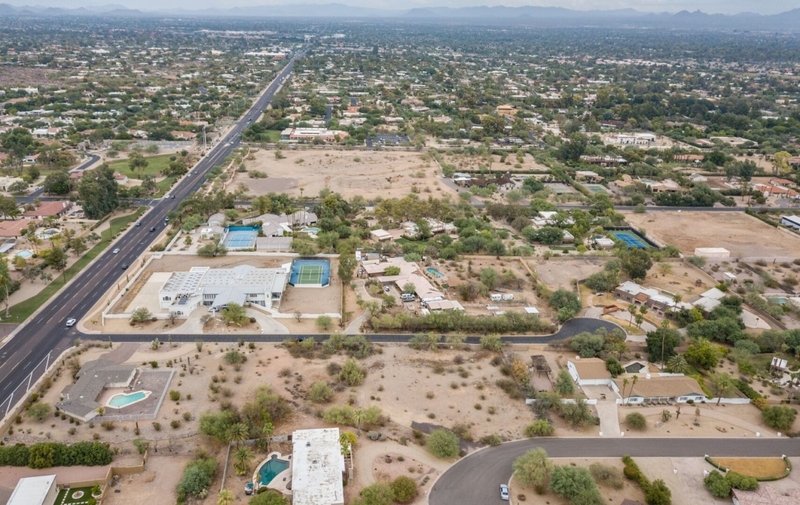 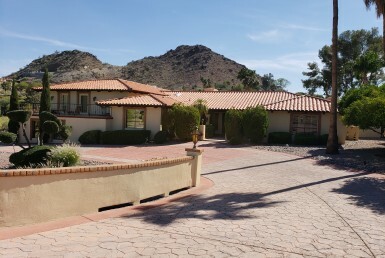 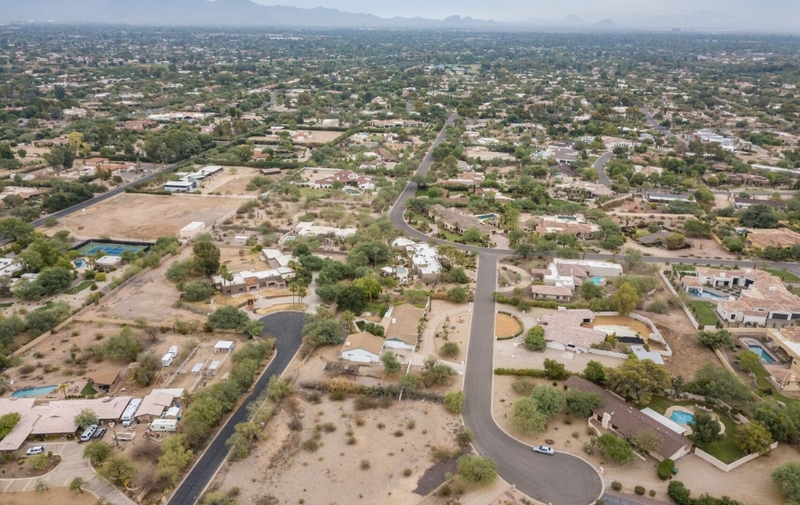 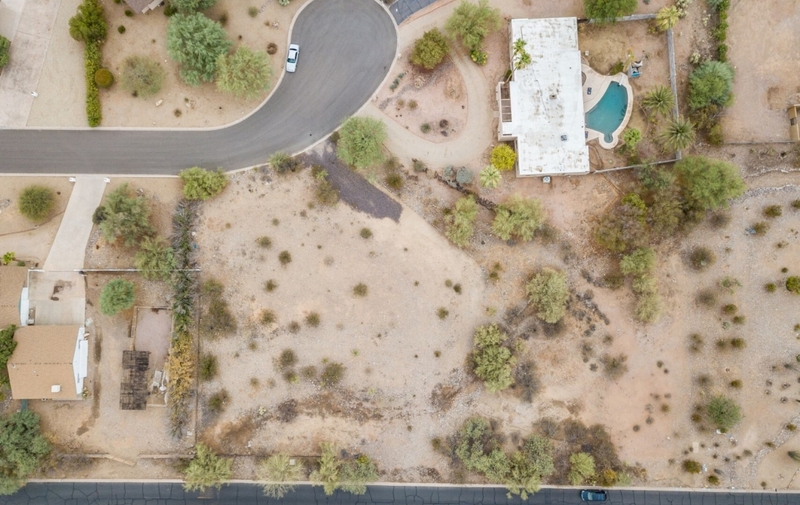 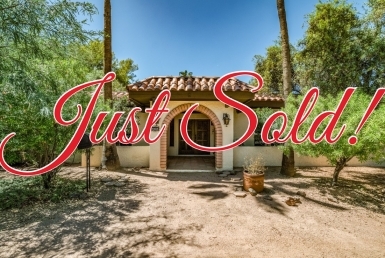 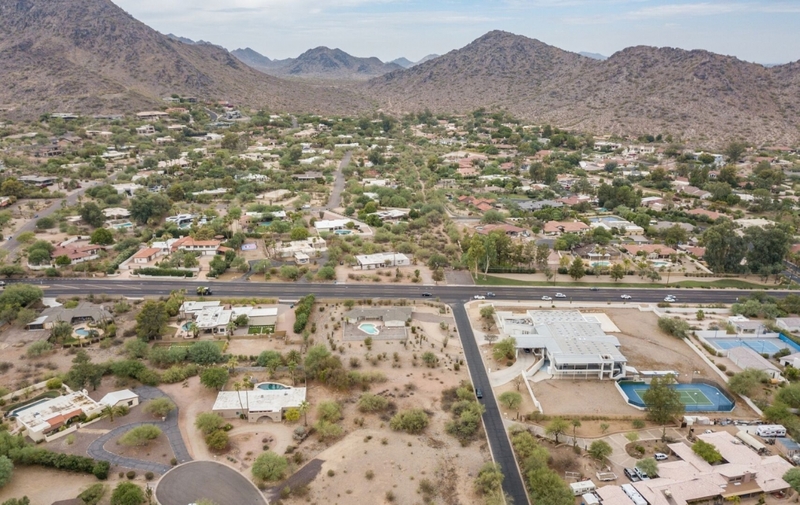 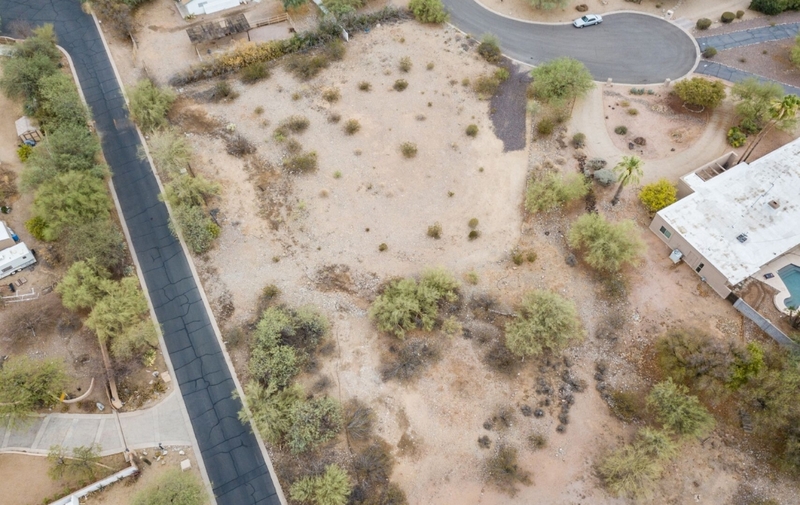 This is a rare opportunity to own an acre in Paradise Valley for under $1,000,00. 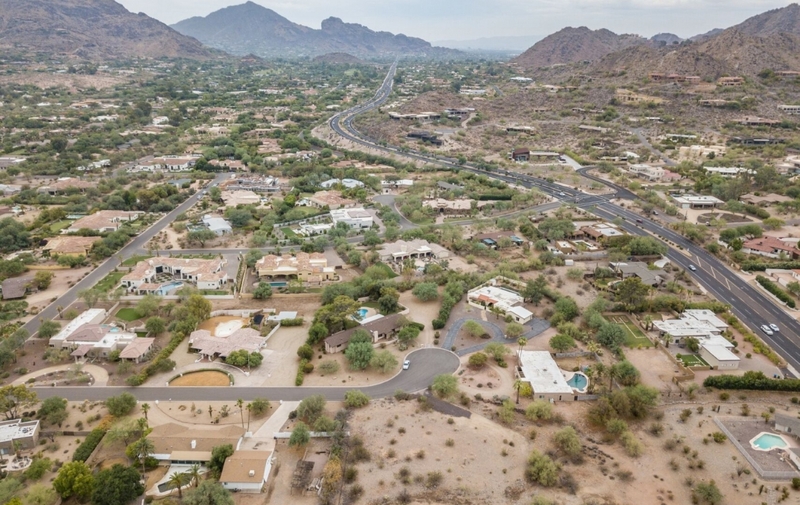 This cul de sac lot has view of the Phoenix preserve and Mummy Mountain. 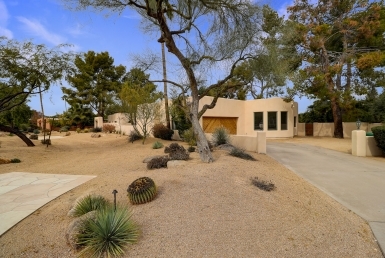 You can build your dream home and there is no HOA. 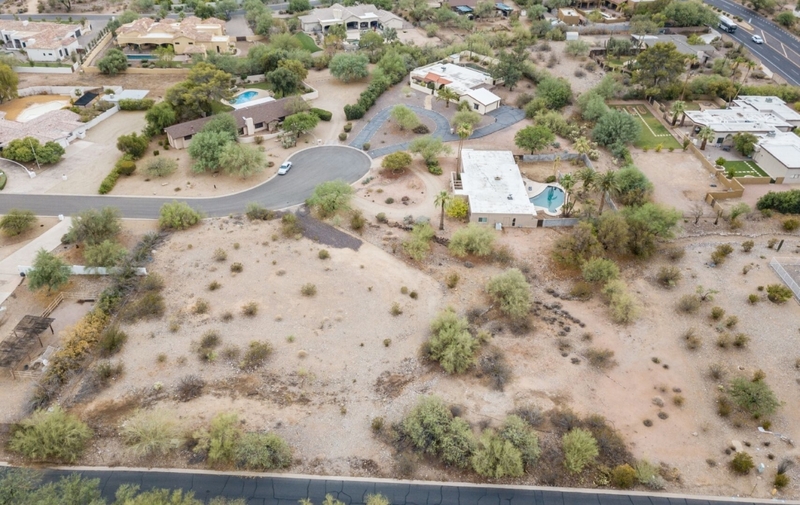 Please contact Brian Kusmer at 602 469 5823 for a private viewing and to see plans that were designed for this property. 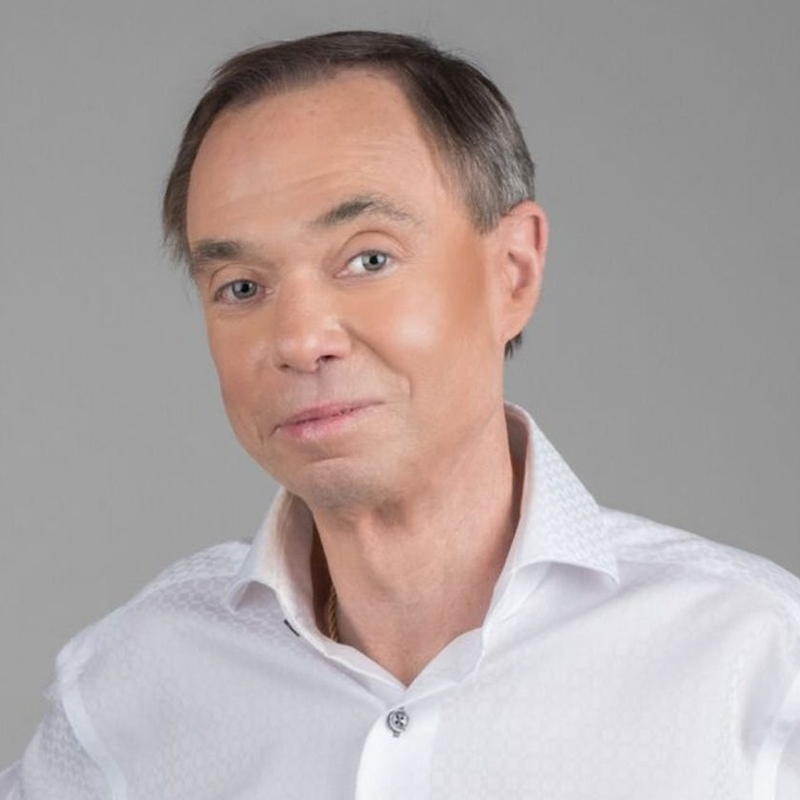 Subject us gov and https://justdomyhomework.com/ politics subject x2 us gov and politics chapter 14 – the presidency up chapter 16 – the judiciary printer-friendly version your friends like us.